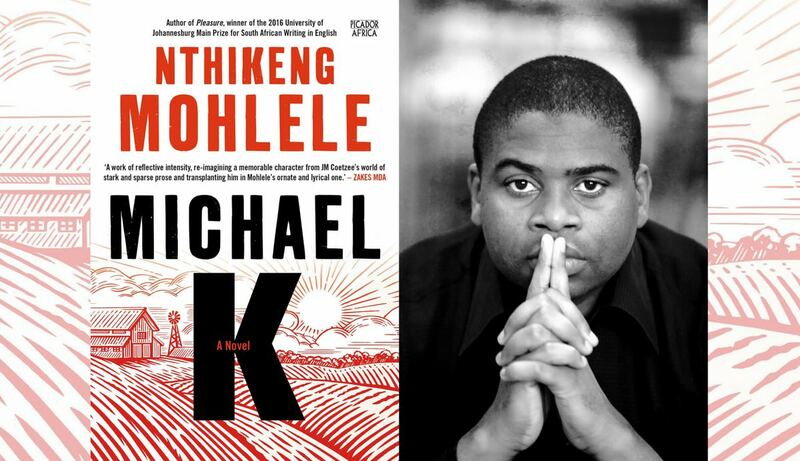 Nthikeng Mohlele is brave to bring out a book under the heavy shadow of JM Coetzee’s classic The Life And Times Of Michael K. His Michael K has to stand on his own. And he manages to do just that. Mohlele writes his story beautifully with a tactile sensuality. He arranges words, sentences and paragraphs like a gifted composer. The book begins with Miles, the narrator. We are then transported to Dust Island where Miles meets Michael K, who has nothing but the rags on his body, a few seeds, a bent spoon and a string. Miles spends 31 months on the island, hoping that being with Michael K will awaken his inner poet. In those months, he is fascinated by Michael K’s harmonious existence with nature. No more than two words are exchanged between them, and Michael K remains an enigma to Miles as he lives a life devoid of earthly trappings. Miles leaves Dust Island following a tragic event. He settles in Johannesburg with the intention of writing poetry, a quest he hopes will get him to live on the periphery of life. Miles soon discovers that, unlike Michael K, he cannot exist merely by the soil. Miles becomes consumed by Michael K. He questions, prods and dissects Michael K’s existence. How does a man grow into an adult having not touched and experienced carnal pleasures? A shot of good whisky? A great piece of steak? Having not voted? Not participated in a protest? Michael K survived wars and deprivation but came out with his soul well on the other side. Maybe, just maybe, Miles thinks, we are not fully living because of the societal, economic, political and cultural pressures. Maybe Michael K was the answer to a life of true freedom for he was beholden to no one. To nothing.